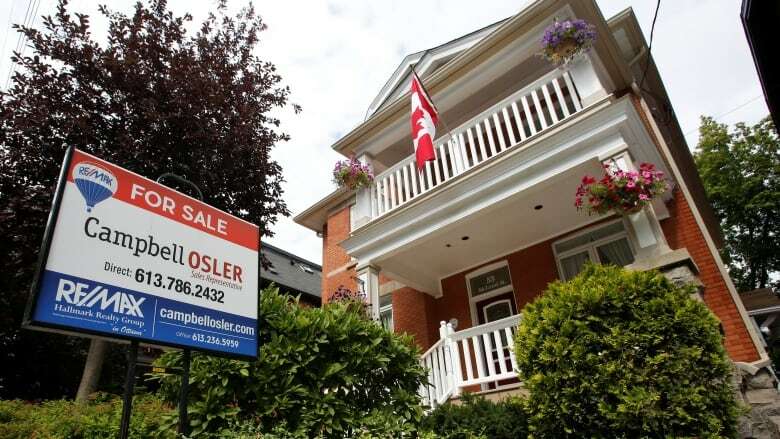 The head of the Ottawa Real Estate Board (OREB) says the inventory of residential properties is the lowest he has seen in several decades and could lead to supply shortages and increased housing prices. OREB, which represents more than 3,000 real estate professionals in the Ottawa area, released February sales figures today. Shaw says it's a problem not just in the city, but in smaller centres like Arnprior, Almonte and Casselman. In February, members of OREB sold 979 residential properties through its Multiple Listing Service System compared to 1,002 a year ago — a 2.3 per cent decrease. The five-year average for February sales is 922 residential properties. Since the start of 2018, agents have sold 50 fewer homes and condos than this time last year. "There is no doubt our sales numbers would have been much higher if we had more properties available for sale. This is creating a supply issue in the Ottawa real estate market," said Shaw. "If this trend continues, the market will move to favour sellers, and buyers will find themselves competing for a limited number of listings." Shaw points to several reasons for the tight housing market. He says unemployment is relatively stable in the Ottawa area and people aren't looking to move. He also says many baby boomers who were expected to downsize are staying in their homes. "We aren't providing what they're looking for as far as a rightsizing of their homes," said Shaw. "When it's a lifestyle change there's no immediacy about it, so it's up to the sales force to get out and explain the options." But Shaw says the biggest challenge is the city's urban boundary, that restricts the amount of land available for development. He would like to see more land released by the City of Ottawa to build single family homes, semi-detached and row houses. Shaw expects it to become an election issue. "We look forward to talking to council and mayoral candidates about what measures need to be taken now to support affordability, before we develop the supply challenges of Toronto or Vancouver," Shaw said.